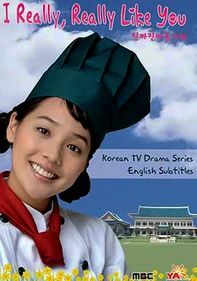 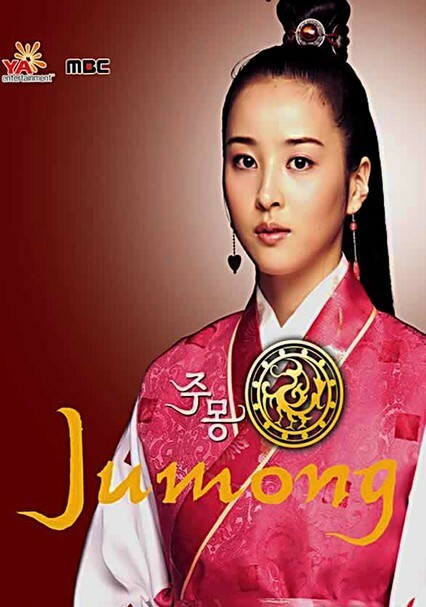 With its spellbinding depiction of the Goguryeo Dynasty -- which spanned from approximately 37 B.C. 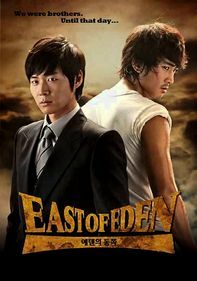 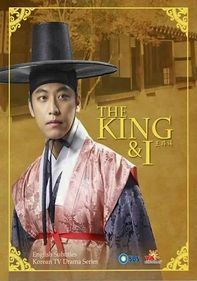 to A.D. 668 -- this historical drama stands as one of the most popular shows in the history of Korean television. 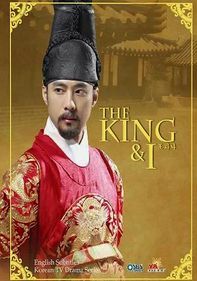 Sword fights, military conflicts, palace politics, romance and melodrama abound as young Prince Jumong (Il-guk Song) tries to unite his fractured kingdom and bring peace and freedom to his people.